Toronto Birth Centre | Welcome to the Toronto Birth Centre website! Welcome to the Toronto Birth Centre Website! As experts in normal birth, midwives in Ontario have traditionally provided care during labour and birth in a client’s home or in hospital. Now there’s a third option available to midwifery clients who live in Ottawa or Toronto: Birth centres. The TBC is a not-for-profit corporation licensed under the Independent Health Facilities Act. The TBC using an Indigenous framework, aims to create a welcoming and culturally safer space for families of all nations to give birth. Birth centres provide a comfortable, home-like setting. Birth centres are midwife-led and have been planned and designed in collaboration with midwives. To be a space where pregnant people, families and communities can access safe and culturally respectful birthing care. 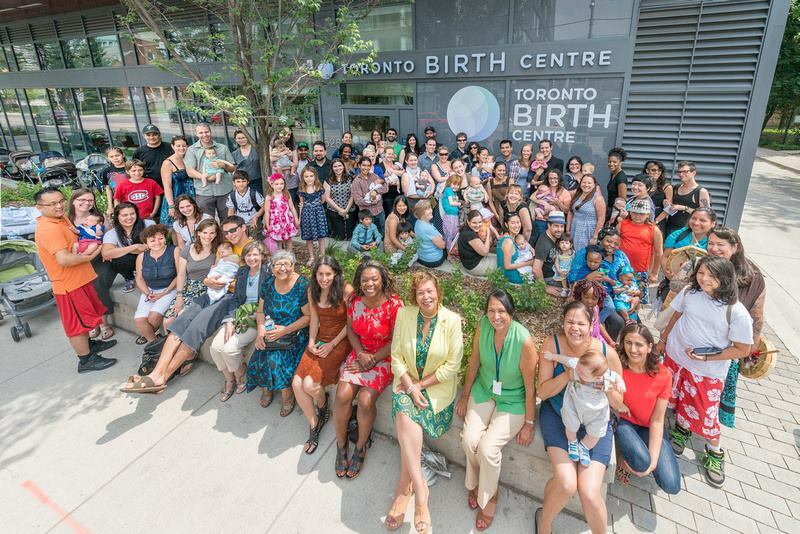 The purpose of the Toronto Birth Centre Inc. is to achieve optimal health and wellness for the whole community through culturally integrated care, education and research, and through supporting the practice of Aboriginal midwifery in its fullest scope both culturally and professionally. Who can plan to have a baby at the Toronto Birth Centre? The Toronto Birth Centre is a fully regulated health care facility and provides birthing services free of charge. • are having a normal, uncomplicated pregnancy. The Birth Centre does not handle complicated births such as premature births. The Birth Centre is midwife-led, which means that there are no doctors or nurses on site. At the Birth Centre, you will be attended by registered midwives (usually two), along with any support people you wish to bring. Midwifery students play an important role at the birth centre, providing both organizational and clinical support. Epidurals, inductions, C-sections or other hospital-based services are not available at the Birth Centre. Your midwife can discuss other forms of labour support, pain relief and care with you. Midwives are experts in normal pregnancy and birth and are trained to deal with emergencies. In addition, the Birth Centre is ready to deal with urgent situations and emergency transfers to hospitals, if required. The first step is to find a registered midwife. If you are considering having your baby at the Birth Centre, your midwife will make the necessary arrangements. We expect demand will be high and will do our best to accommodate everyone. How do I find a registered midwife? A registered midwife is a member of the College of Midwives of Ontario (CMO). Midwives provide primary care during pregnancy, labour and birth, and to both the client and the baby up to six weeks following the birth. For information on midwifery in Ontario or to find a registered midwife; you can visit the College of Midwives of Ontario (CMO) website: www.cmo.on.ca or the Association of Ontario Midwives (AOM) website: www.ontariomidwives.ca, or call 416-425-9974.